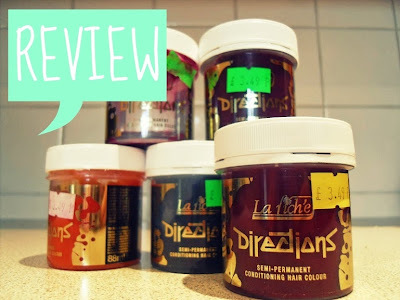 Let me start by saying I have used A LOT of hair colourants from a lot of different brands: permanent, semi-permenant, wash-in wash-out and hair chalks... I've been dying my hair different colours for about five years now. I have used a few different shades from the La Riche Range: Atlantic Blue, Mandarin, Rose Red and Turquoise. To view the full range of colours click here. The best way to review these products would be to talk about each colour separately as I find that the results and lasting colour seem to different by shade. ATLANTIC BLUE: I used this colour back in February time, I wanted to test out ombre but, did not yet want to commit so I used this atop my dark red locks. It looked really great and I loved it. 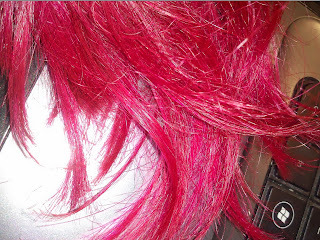 At first the colour was almost black and it washed out the this beautiful purpley colour because of the red in my hair. I think this was one of my favorites of the range, it lasted about 3-4 weeks (from two 15 minute treatments) and washed out completely, not staining my hair. MANDARIN: I used this when I had my beached ombre hair (click here for a link to the blog post) because I've always liked the idea of being ginger. You could definitely see it in the hair but I would recommend bleaching it first if this is the colour of your choice. I think it washed out completely after about 2-3 weeks (1x 15 minute treatment). It was nice but I just didn't seem to love it as much as my other colours. ROSE RED: This was my first attempt at whole-head La Riche Directions colour. I warn you now, it WILL STAIN YOUR SCALP and usually takes a few washes before it regains its normal colour, so DON'T use it if you're off out that very same day (goes for any of the dyes). 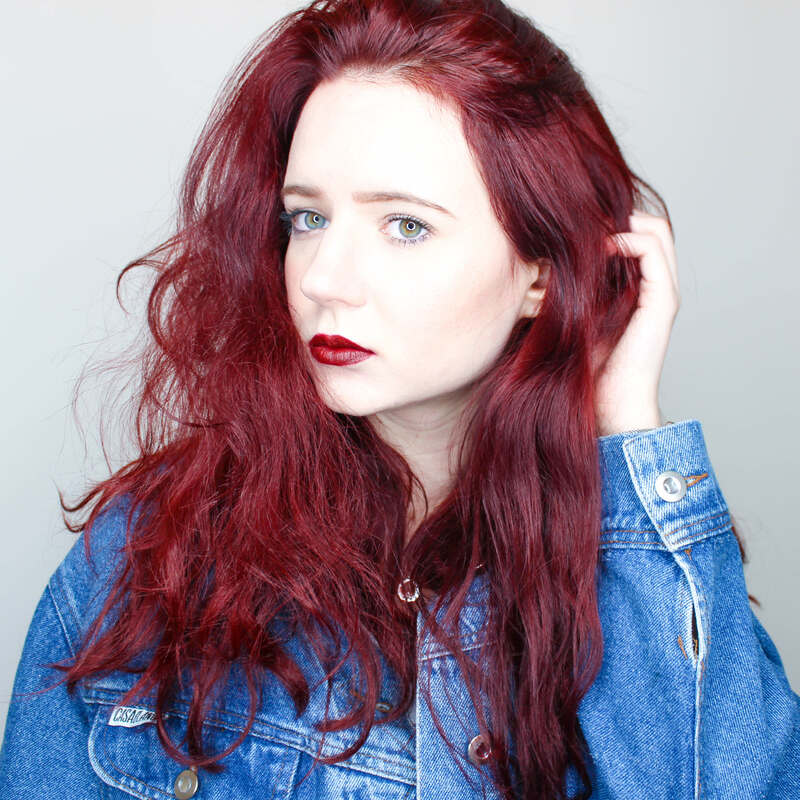 However, the colour was beautiful on my gingery red locks, I absolutely adored it! There was however a massive downside, this dye stained my bathroom and my pillows and it took some serious scrubbing to remove. On the flip side it's very highly pigmented and will give even dark locks a hint of colour. TURQUOISE: I purchased this dye after picking it for a friend, it looked gorgeous on her so this is next up on my list to try!